Considered the King of Italian rice, Carnaroli kernels are the longest and thickest of the superfino rice. This long oval grain contains the highest concentration of starch resulting in superior texture when making a velvety risotto. 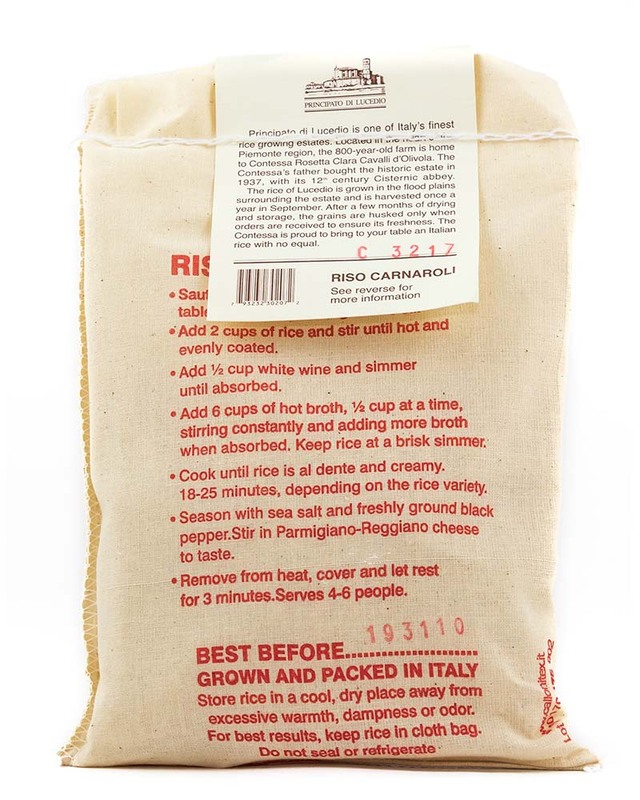 Because of its thickness, the rice keeps al dente even after cooking, making it the preferred choice for top chefs. 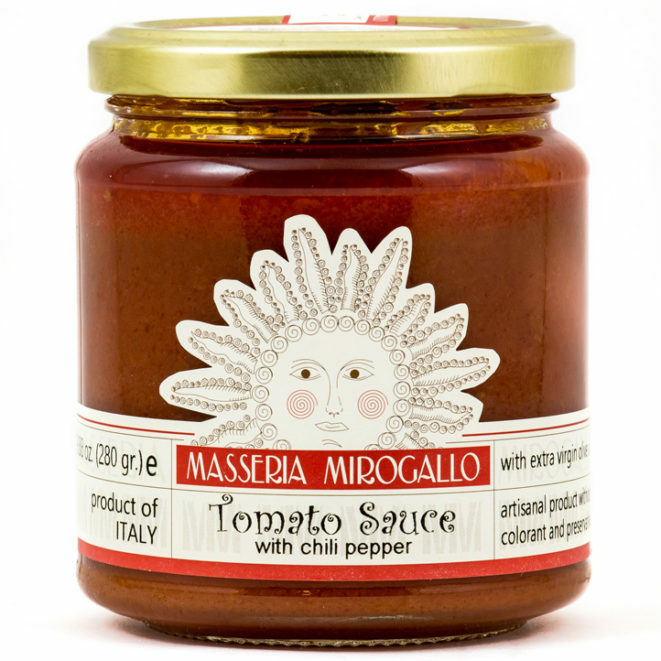 Used mostly for making risotto where the rice is the star, such as Risotto with Barolo or Risotto with Truffles. 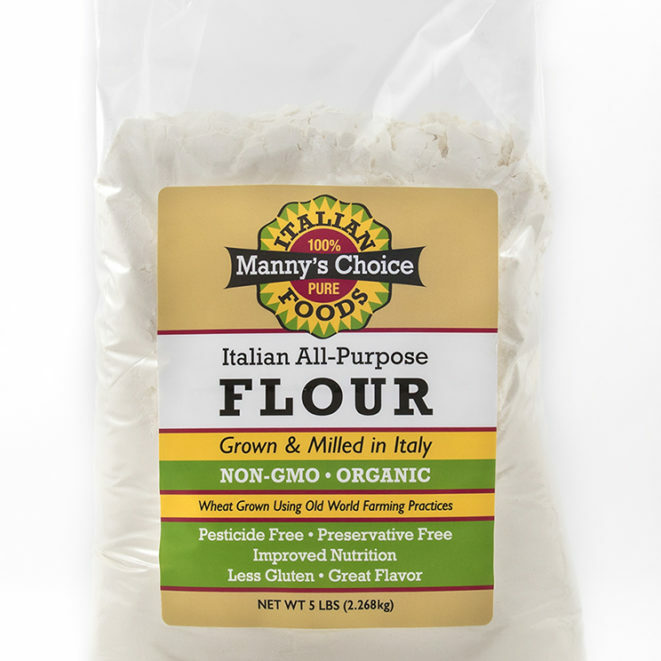 Known as the “King of ItalianRice” for having long, thick grains. Loved for its al dente bite (it’s hard to overcook!) and its creaminess. 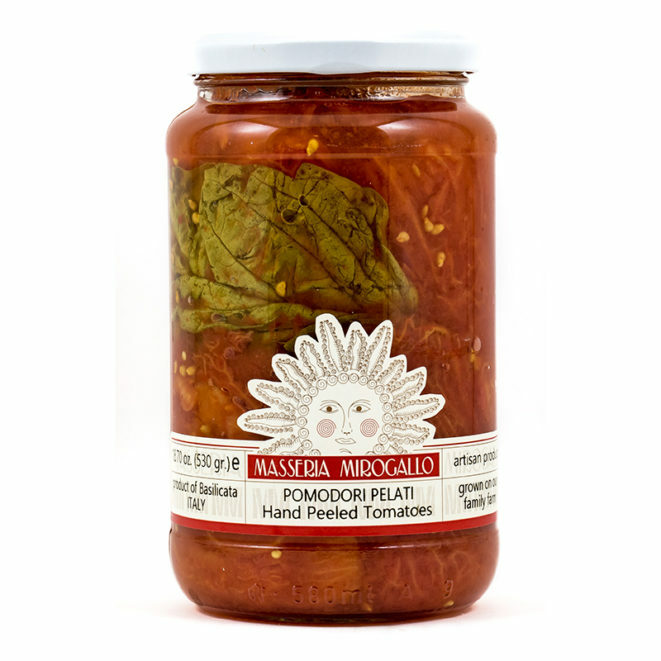 Uses: Make a velvety risotto bianco or use in Sicilian arancini (fried stuffed rice balls). 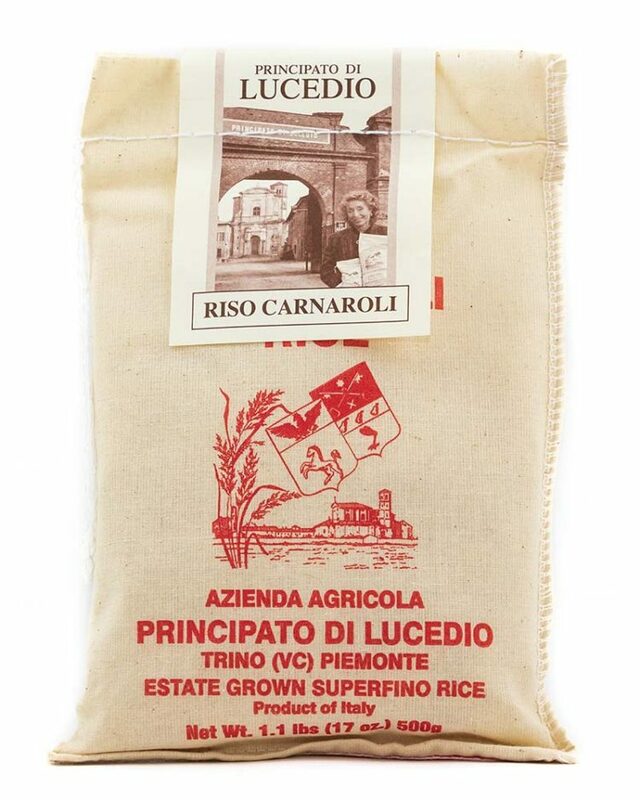 Harvest-dated and single-estate, Principato di Lucedio is the “grand cru” of rice. The estate’s rice is harvested annually in the fall, carefully dried, and kept protected in the hull until packaged and shipped. 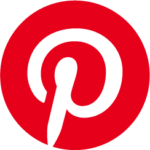 Principato di Lucedio grows, harvests, and packs all their own product, skipping the typical consolidation of other growers. This ensures that each and every grain is handled with the same level of care throughout the entire process and that the highest quality is maintained. 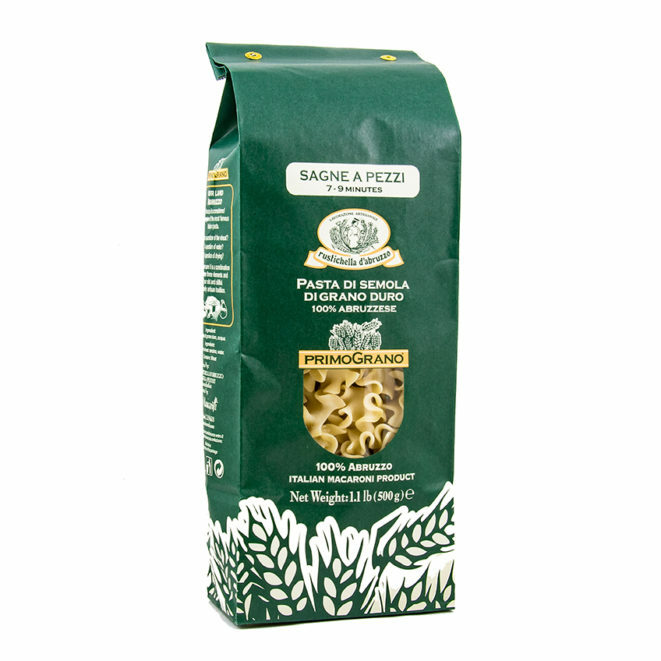 Principato di Lucedio’s rice is as close to nature as it gets. Minimally processed (no whitening or re-engineering occurs) and only removed from the hull once ready to ship, their rice has exceptional flavor, aroma, and freshness – plus a high moisture content.